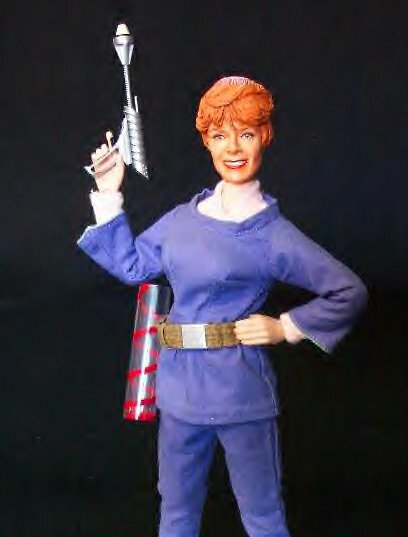 The first family mom to adventure into deep space. 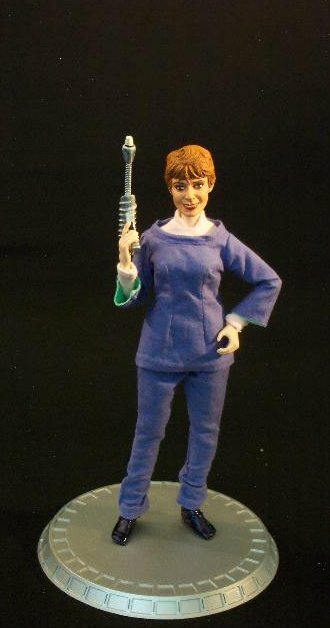 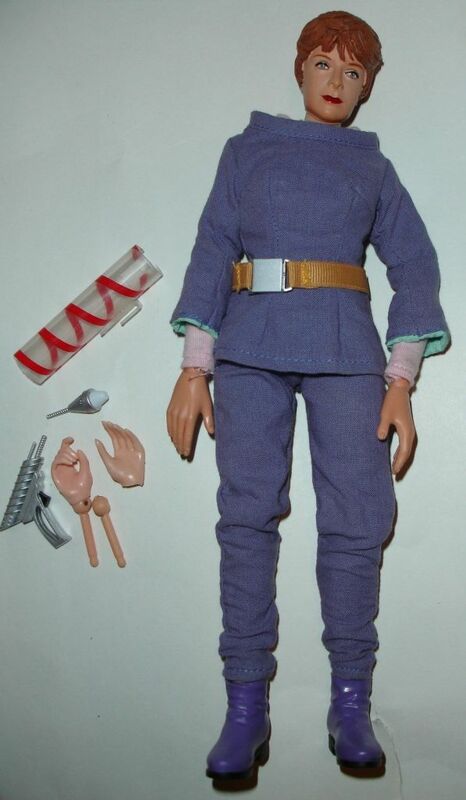 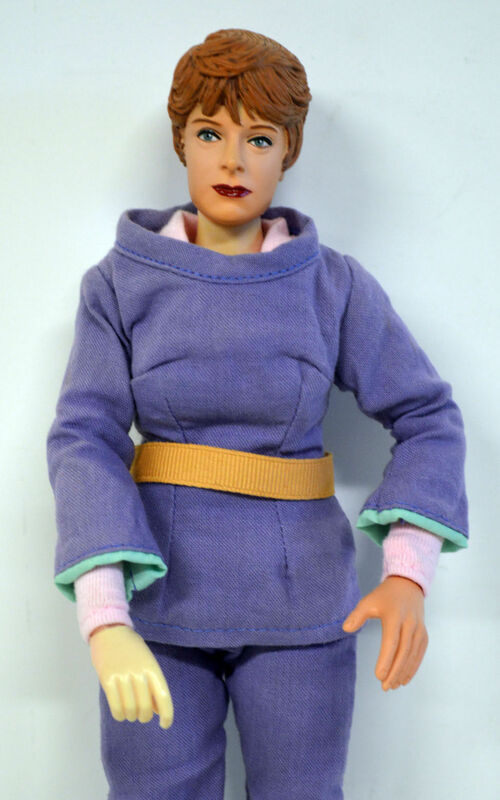 This new action figure is that of, Maureen Robinson (June Lockhart). 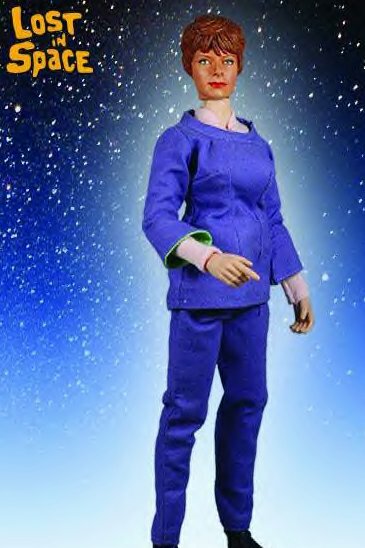 This is the first action figure made in the USA outside of the rare Japanese Marusan doll in 1966. 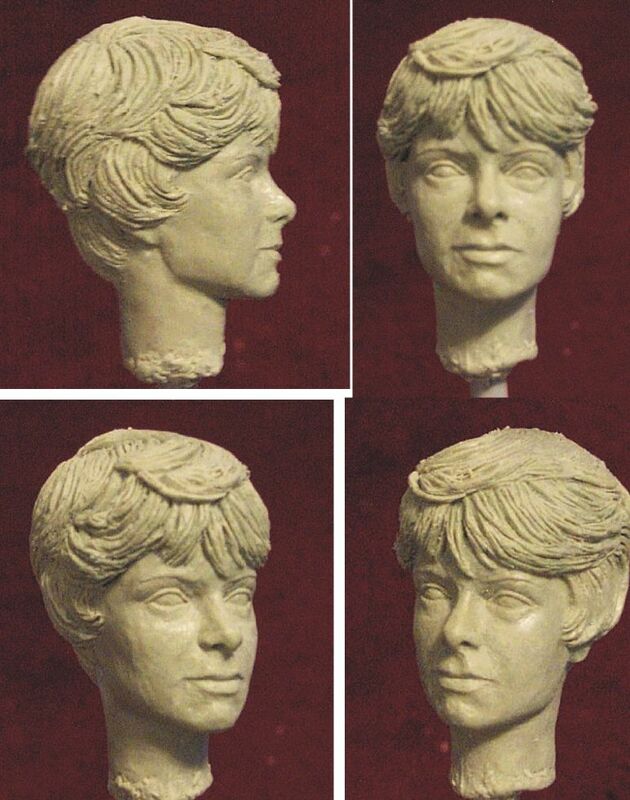 The Sci-Fi Metropolis did a incredible job sculpturing the likeness of actress, June Lockhart. 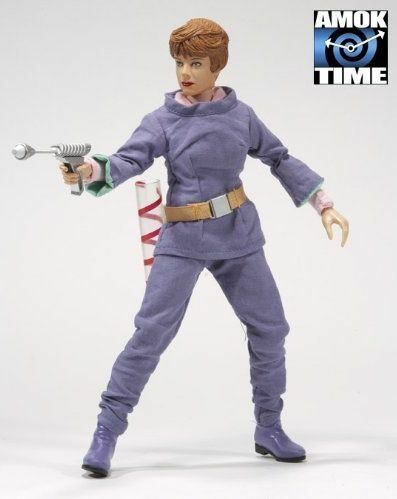 Based on the 3rd season of Lost in Space (1968-69) wearing her purple blouse costume. 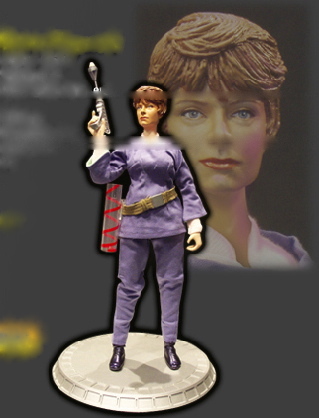 The action figure will be limited and released as a second line of figures being made by Sci-Fi Metropolis. 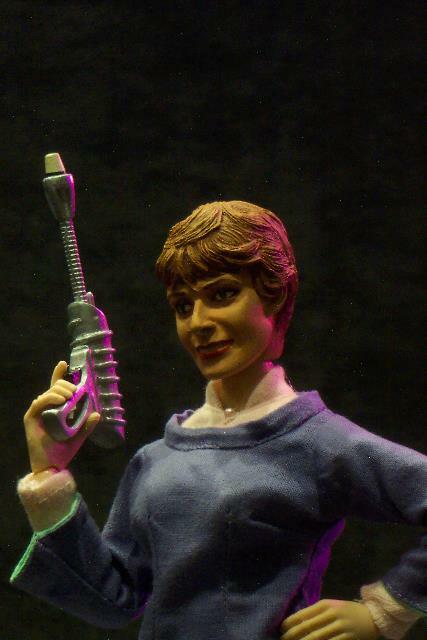 Action figure include a laser pistol, and a Jupiter-2 fusion core stand base.